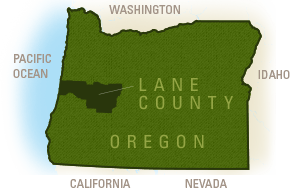 Cruise the officially-designated scenic byways of the Eugene, Cascades & Coast region. 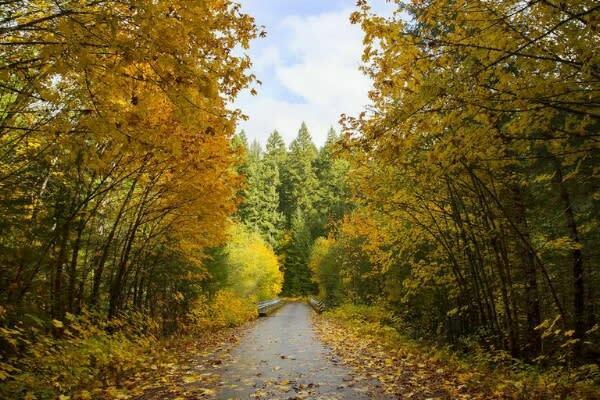 Oregon&apos;s picturesque routes offer many visual treasures including spectacular waterfalls, ancient lava beds, massive sand dunes, towering forests and rushing rivers. Cultural monuments include covered bridges, lighthouses and other historic structures. Each season adds its own special magic from spring wildflowers to colorful fall foliage, and around every corner is a chance to spot Oregon&apos;s diverse wildlife. Pause at state parks, scenic overlooks, or estuarine marshes for a closer look at the region&apos;s natural wonders. In addition to the region&apos;s scenic byways, discover special tour routes and trails highlighting collections of covered bridges, wineries or other attractions. Geocaches along the way reveal many marvelous discoveries.